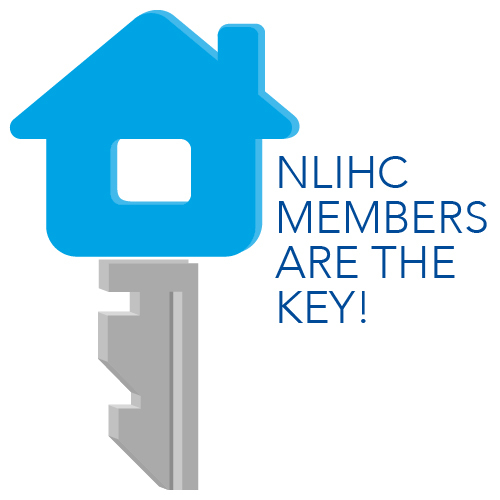 As a reader of our blog, you’re likely to be aware that NLIHC also has a Twitter presence @NLIHC. But did you know that many members of our staff are on Twitter as well? NLIHC uses our organizational Twitter account to pass on important news and provide live updates from events like hearings and our conference. But if you’re looking for updates from our top people, you can follow Sheila Crowley, our President & CEO, @sheilaatnlihc. Senior Vice President for Policy & Research Linda Couch tweets @lowincomelinda. Our Outreach Team is on Twitter as well, working to connect state partners, members and supporters with one another. Elisha Harig-Blaine, our Outreach Director, tweets @nlihc_outreach. If you live in the Mid-Atlantic, Southwest, or parts of the Rocky Mountain West, you’ll want to follow La’Teashia Sykes, our Senior Outreach Associate, @NLIHCatlanticsw. If you’re in the Southeast or West, check out Outreach Associate Patrice Guillory @NLIHCsoutheastw on Twitter. And if you’re in the Midwest or Northeast, Mary Kolar @NLIHCmidwest_ne is the Outreach Associate you’ll want to follow. There are a lot of great housing folks on Twitter. Who do you follow?